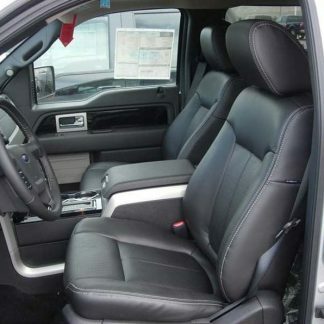 60% Driver side, 40% Passenger side, three adjustable headrests, seat bottoms fold up into the backrest. 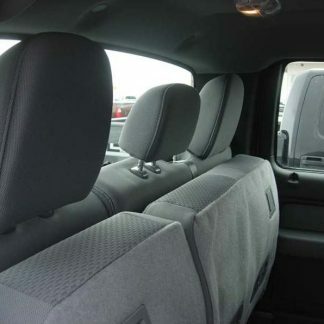 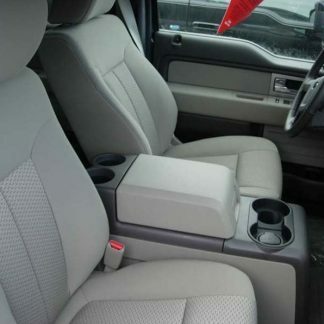 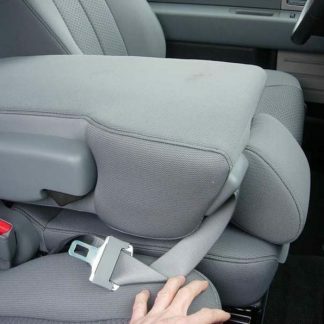 Complete set includes: 3 headrest covers and armrest cover. 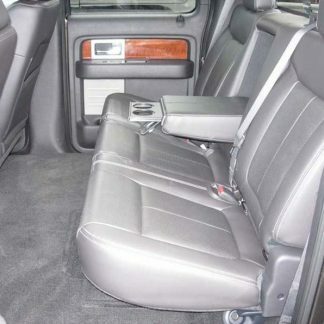 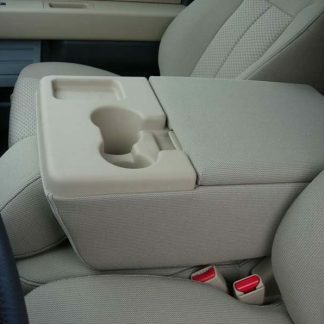 60% Driver side, 40% passenger side, three adjustable headrests, fold down armrest that has two plastic beverage holders that pop out of the front of the armrest.